Special Bike Build Volunteer Party at the HUB. Bring a stand and empty stomach and you will be fed to have fun and help us catch up on bikes. We have so many cool new donations! Every Wednesday, The HUB welcomes volunteers of all skill levels to come help us with bike projects and keeping our shop looking good. 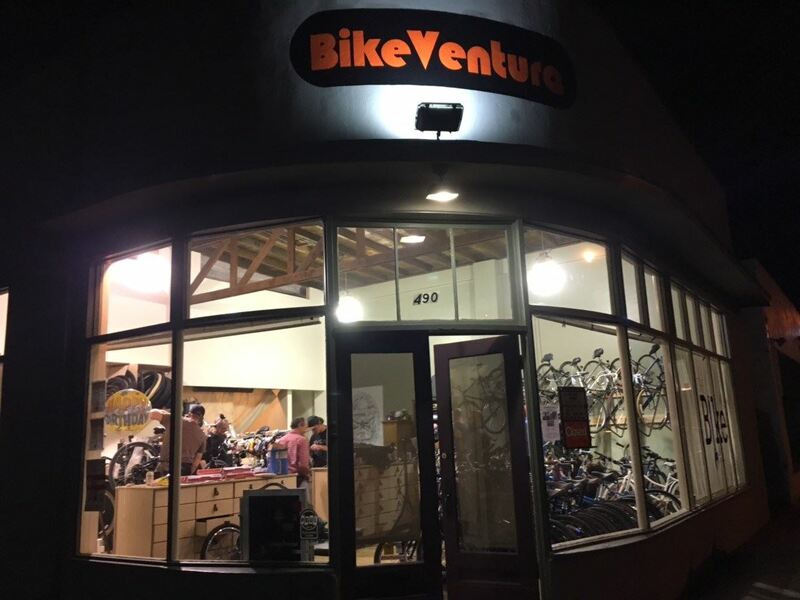 We provide food, and all the guidance you'll need to feel accomplished after helping your favorite community bike shop thrive.